East Central ISD trustee Randall Gearhart recently resigned, for personal reasons. “Third East Central trustee resigns in three years”, Francisco Vara-Orta, San Antonio Express-News (Mysa.com). The board will meet again soon to choose a replacement. 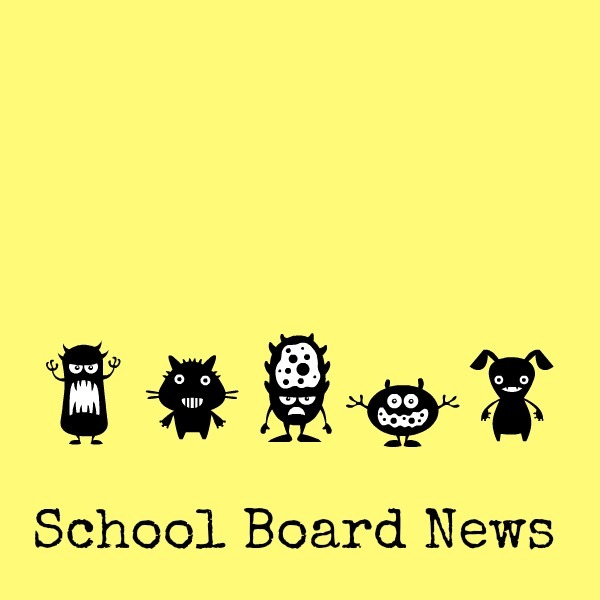 More information about other San Antonio-area school boards in this earlier post about the May 2013 elections. Previous Article← CSCOPE: What do parents need to know?